It’s time for another chapter starring the spunky blonde warrior, Ada. 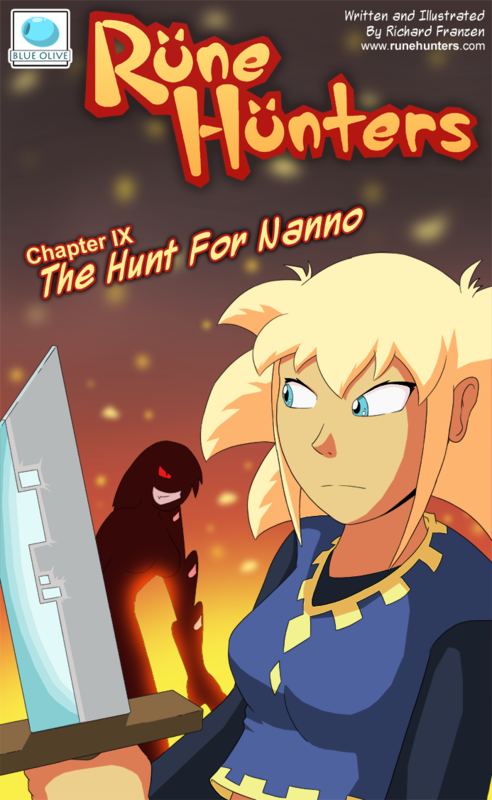 Her and her party have finally escape the underground catacombs of a lost civilization, and now the hunt begins for Nanno. Will Ada find her adversary and will she recover the Master Fire Rune? Or will this be Ada’s last chapter in the Rune Hunter story?